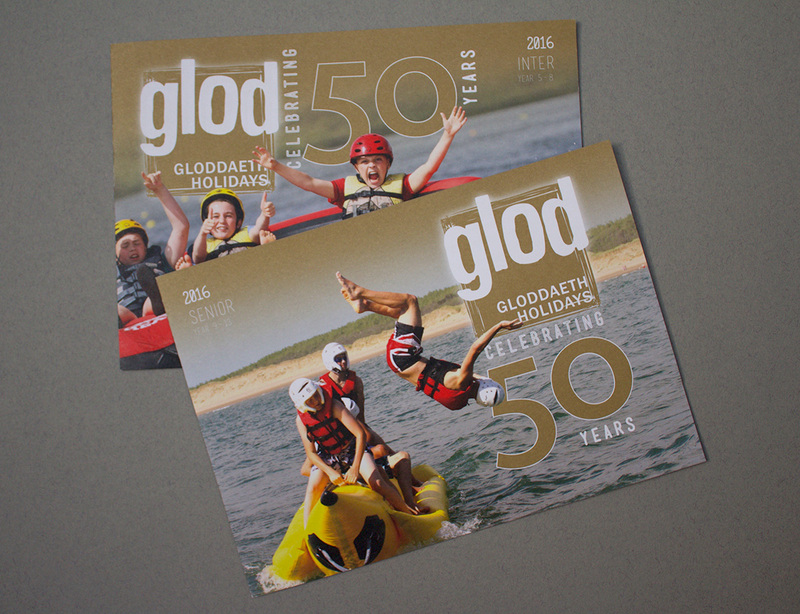 For the 2016 summer brochures, Glod Holidays wanted something a little special to help commemorate their 50th anniversary. The format of the brochures was the same as previous years but with refreshed layouts and image treatments. The unique anniversary element was to include Pantone Gold 871 throughout the brochure, both as a visual pointer to reaching the 50 year milestone, and to add a celebratory quality.